images-naturally! 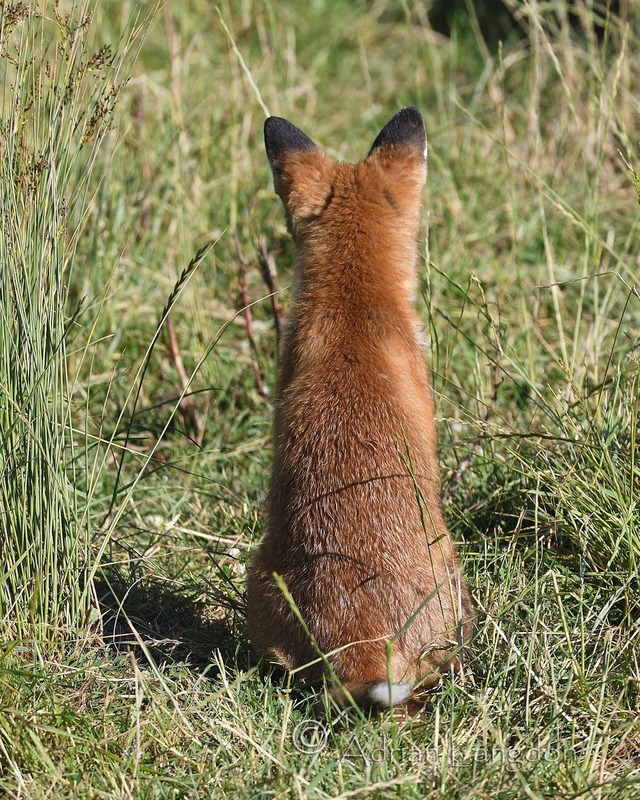 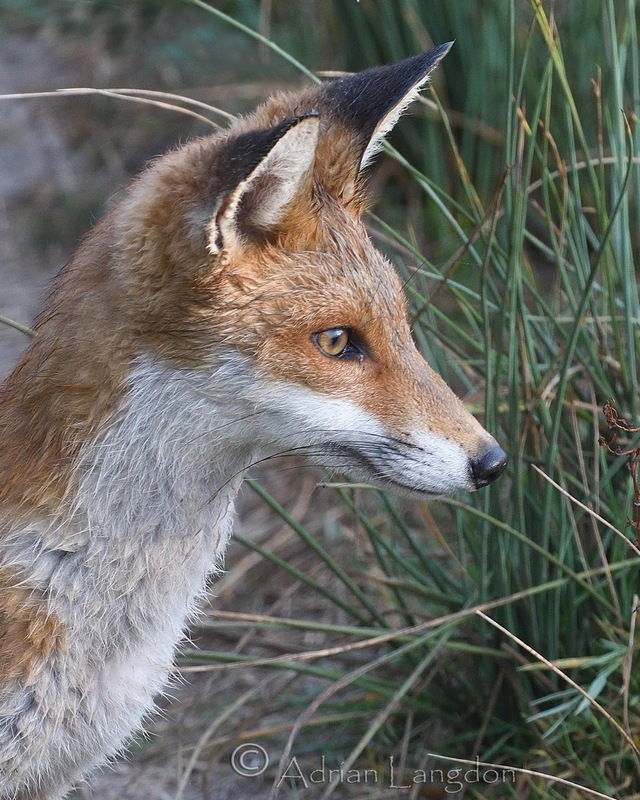 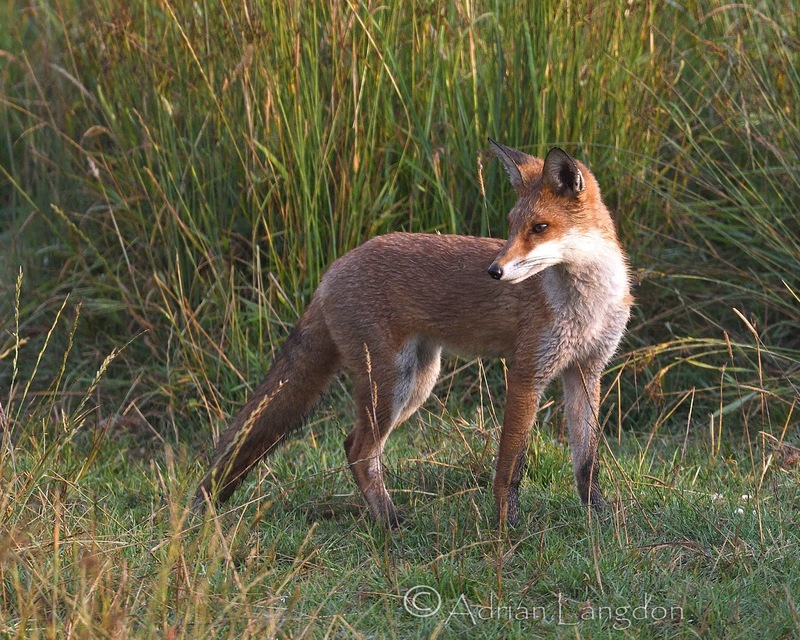 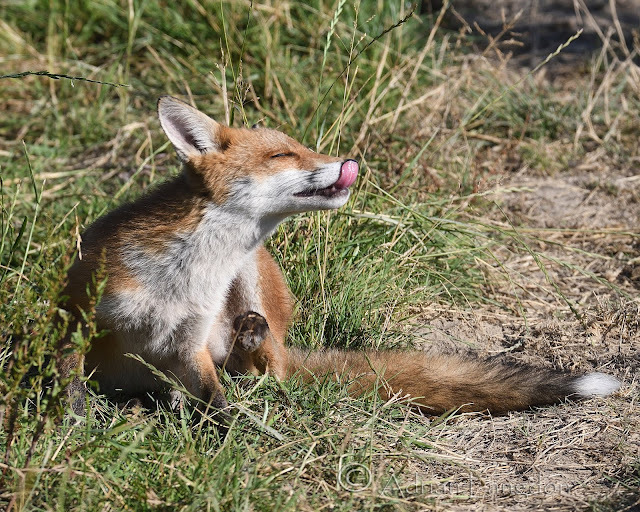 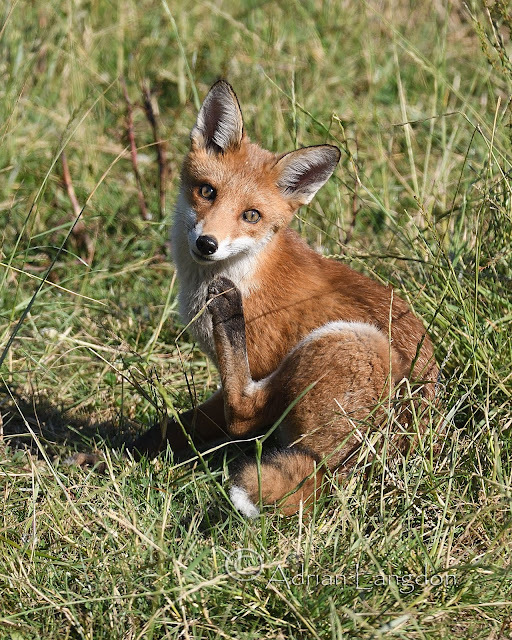 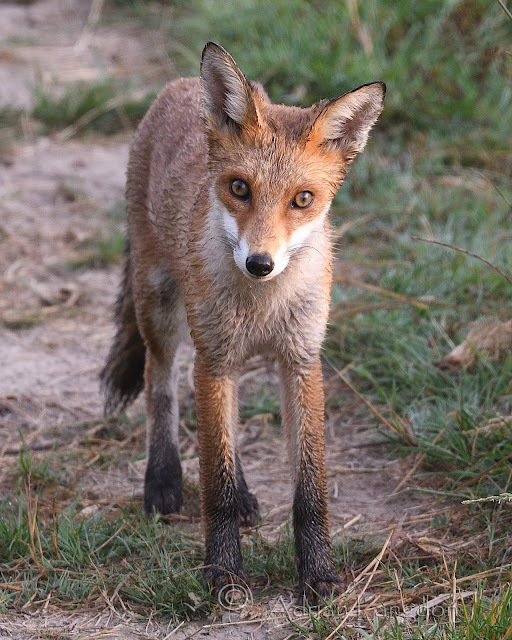 : Fox cub in the marshes. Cornwall July 2018.